I was back in my native land Kenya less than a month ago, working with Habitat for Humanity in surveying some of their housing microfinance lending programs in various parts of the country. It has been some time since I travelled far from my usual base in Nairobi and central Kenya. I managed to do a bit more this time round when I visited Naivasha. Kenya is changing, and one of the key features of this change is urbanisation. Since the last time I was in that town more than ten years ago, there have been some dramatic changes. It is now more than ever a bustling and growing industrial, agricultural and tourist town. On the main highway to the west of the Kenya central Africa, Naivasha’s population has grown significantly. Like any such growing town, there is a thriving land market. 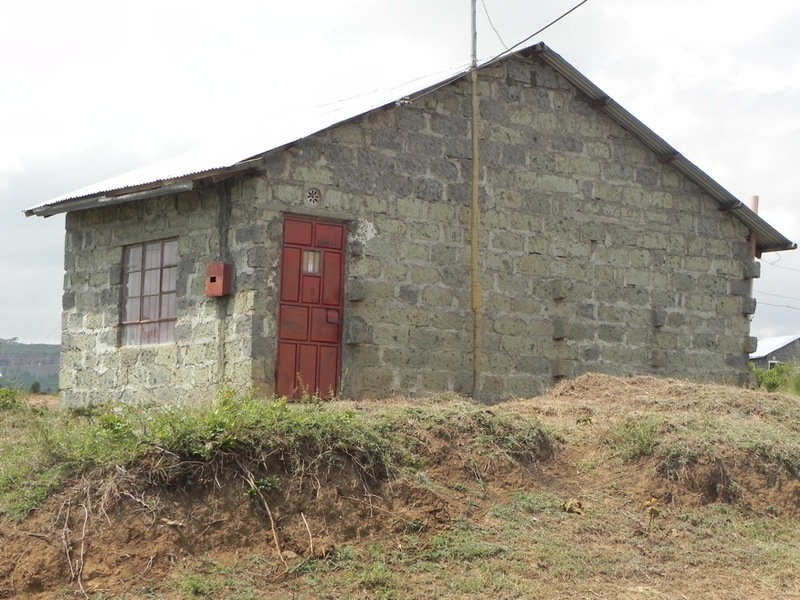 A plot of land measuring 15X30m in a working class neighbourhood such as Kayole costs anything around Ksh 300,000 (US$ 3,434). What is significant however is that in the ten years since I was there last, the price of the same land has appreciated by more than a mind boggling 1400 percent! This is not necessarily a bad thing many would say; it is after all a free market where demand and supply determine prices, and enterprise creates wealth in the process. There is an obvious social cost however. Ten years ago, even at the wages offered then, a low income worker could have afforded to buy a plot of land on which to build. Not any more however, as wages have definitely not grown as fast as land prices. In fact, as I travelled the settlements, I saw some such lucky individuals who had acquired “a foot in the door”, having bought some time ago. They have built or now can build using their savings and housing microfinance. But there is the vast majority, with similar and even higher incomes to whom owning a house is a distant dream because they are looking to buy now, when the land is so much more expensive. And this segment is increasing in this environment of skewed and unequal growth. Even with access to HMF financing, land at current prices is just beyond their reach! This is not a uniquely Kenyan phenomenon. A recent article on Accra, Ghana painted a similar picture on the “paradox of growth” where the vast majority can easily be left behind by the spike in land and other housing related prices. The city therefore, despite being home to one of the fastest growing economies in the world, cannot house its own people. The question of affordability of land to the poor is not new, and many urban areas in developing countries have grappled with it. Possible solutions such as land banking, inclusionary housing, creating and reserving zones of social interest, and introducing forms of socially driven adverse possession have been suggested. These often mean the government sector has to play a greater role in urban land markets. HMF is a housing finance product that has a place among lower income segments of society as well as those who are more well to do. This is because its advantages, such as reliance on incremental self-build processes, its use of alternatives to land title, and its flexibility around income streams of borrowers, are universally useful. However, it is its role as a product to finance housing for poorer members of society, especially on a commercial and sustainable level that can easily be threatened in contexts of rapid urbanisation and unchecked land markets.